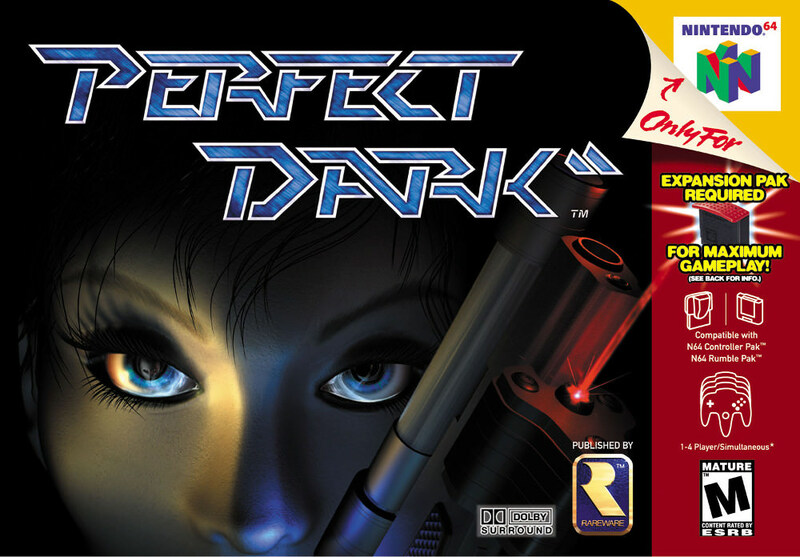 Perfect Dark was released in North America on 22 May 2000 for the Nintendo 64 console. 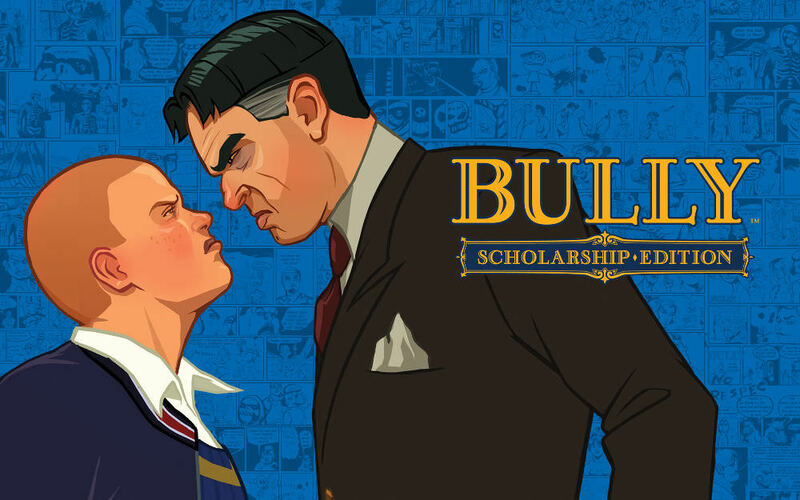 It was the first game on a Nintendo console to receive an M (Mature 17+) rating under the Entertainment Software Rating Board (ESRB) system. In Battle Royale, class 3-B participates in a national ritual legitimated by the “Millennium Education Reform Act”, under which one class of students are taken to a remote island each year and required to fight one another to the death. Despite protections for freedom of expression, Brazil has banned numerous video games, typically through judicial decisions. Suicide Club (Jisatsu Sākuru, 2001) begins with 54 teenage schoolgirls collectively counting down from three before jumping to their deaths from a Shinjuku station platform in front of a rush hour train. A story about romantic and homosocial relationships for upper-middle-class young men at the end of college, it is notable for being set in both Mumbai and Sydney. 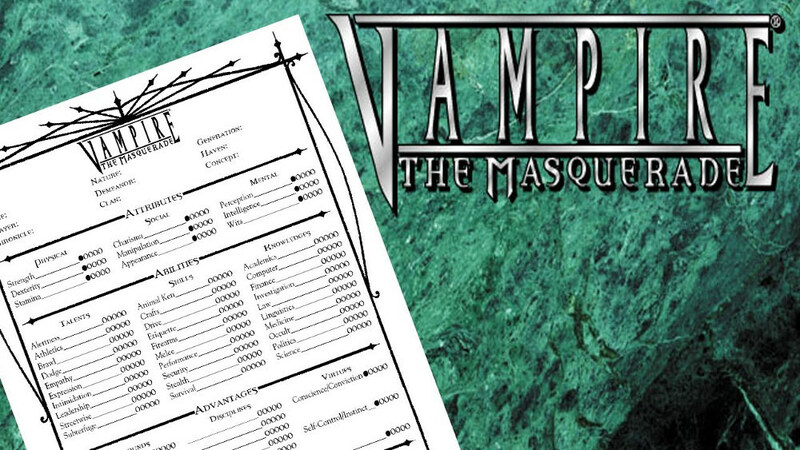 Brazil is the only country examined in this project that requires compulsory age rating for role-playing games (RPGs). 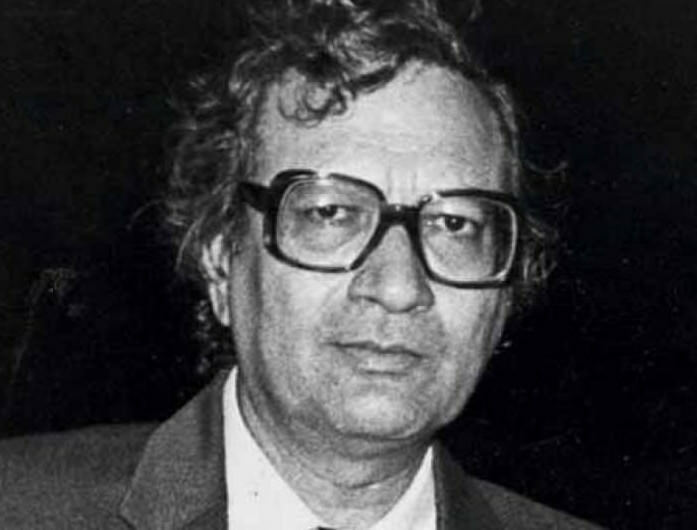 The Hindi filmmaker Vijay Anand resigned as the Chairman of the Central Board of Film Classification on 13 July 2002 after less than one year of a three-year term. 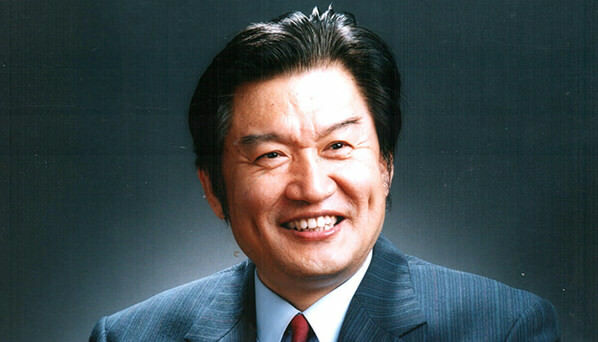 In 2001, screenwriter and member of the National Committee of the Chinese People’s Political Consultative Conference (CPPCC), Wang Xingdong, drafted a proposal to establish a film rating system in China. In February 2003 in Beijing, 64 Chinese filmmakers and critics signed a joint proposal titled “China must have its movie rating system”. Based on a popular manga series, L’amant (2004) follows Chikako (played by Ando Nozomi), a 17-year-old schoolgirl, who establishes a contract with three middle-aged men.